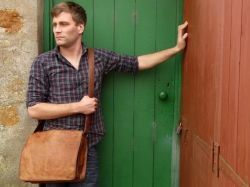 The Best Leather Messenger Bags For Men seem to have become a must-have for men these past years. That is something I found out when I was looking for a birthday present for my husband. It's a great way to carry all your items while looking hip and stylish. Though high quality leather messenger bags are not inexpensive, it would be well worth it to spend for a bag that is durable so that you can use it for years. I was really surprised to see that these bags come in different colors, sizes and styles which is great as I got a lot of options to chose from. My suggestion to you - shop for a bag depending on how you intend to use it while considering its price and quality. Below you can see some of the coolest leather messenger bags available for 2014 and 2015 I came across during my quest. Most men today consider their laptop as an essential necessity (my hubby is no different), and this is the reason why laptop messenger bags are in style. Obviously, you would want a bag that allows you to bring your laptop with your anywhere without making it all look too bulky. A number of these bags these days are made from rich, top grain nappa leather giving you excellent quality. You will also be able to carry with you other items besides your laptop because of its flap over construction which allows for greater capacity. A laptop bag's main compartment usually includes cellphone and card pockets and pen holders. 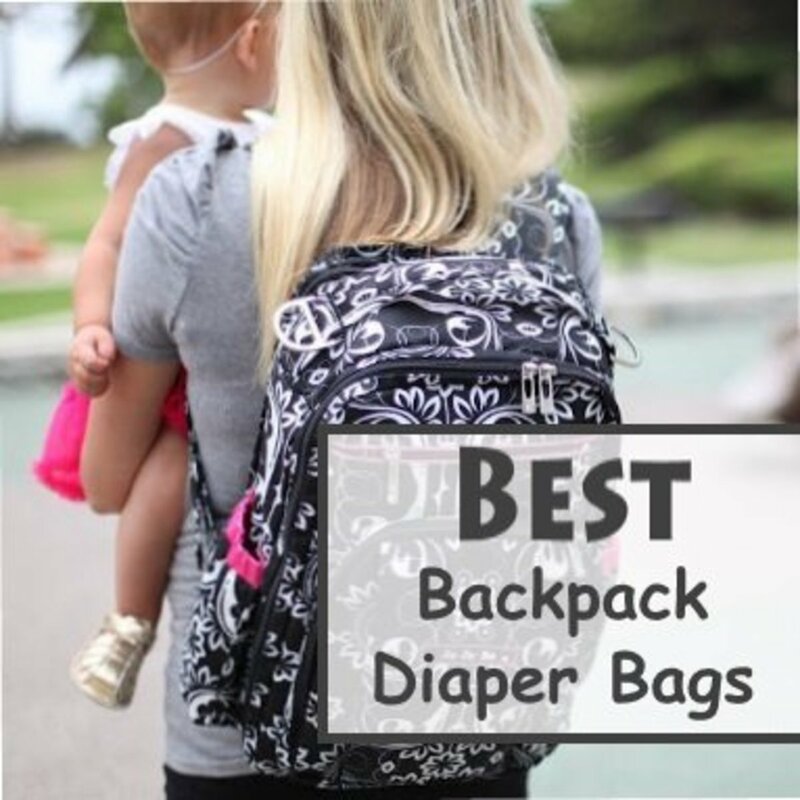 It is definitely perfect for everyday use or for people who are always traveling. Its price varies from $80 up to $200+. 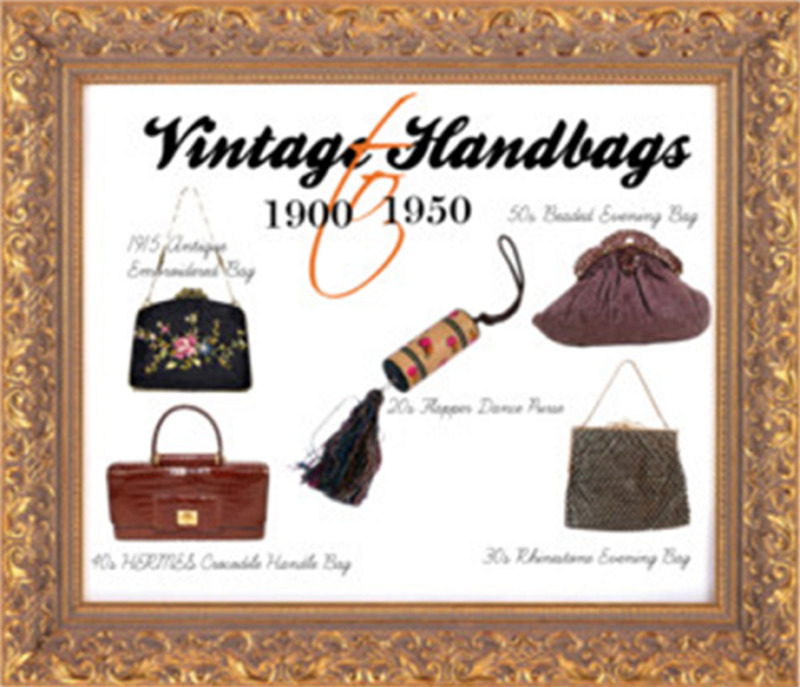 If you are into the 60s or 70s style, the vintage messenger bags are for you. This type of messenger bags is usually made with genuine leather making it look quite luxurious. The leather is rugged and tough which means you can use it whenever, wherever. Vintage messenger bags are also spacious so you can bring with you other items you need for work or travel. It helps men to be well organized with its compartment for mobile phones, pens and cards. Its design certainly is durable, practical and elegant. It costs around $120 to $225. These messenger bags are great for men who, to put it simply, prefer brown over black. There are some men who think black is too basic and prefer to get a brown bag which is equally stylish. It is definitely worth investing because of its excellent quality and craftsmanship that makes it quite durable. A brown messenger bag is ideal to carry around whether you are going to work, school or crossing time zones. Though it looks simple, it can carry a laptop, book or notebook and other essentials. Similar to vintage messenger bags, brown bags give out a distressed look which makes men look even more stylish while carrying it. Its price varies from $93 to $254. Men who have a rocker streak in them would want to carry around with them the best distressed leather messenger bags. 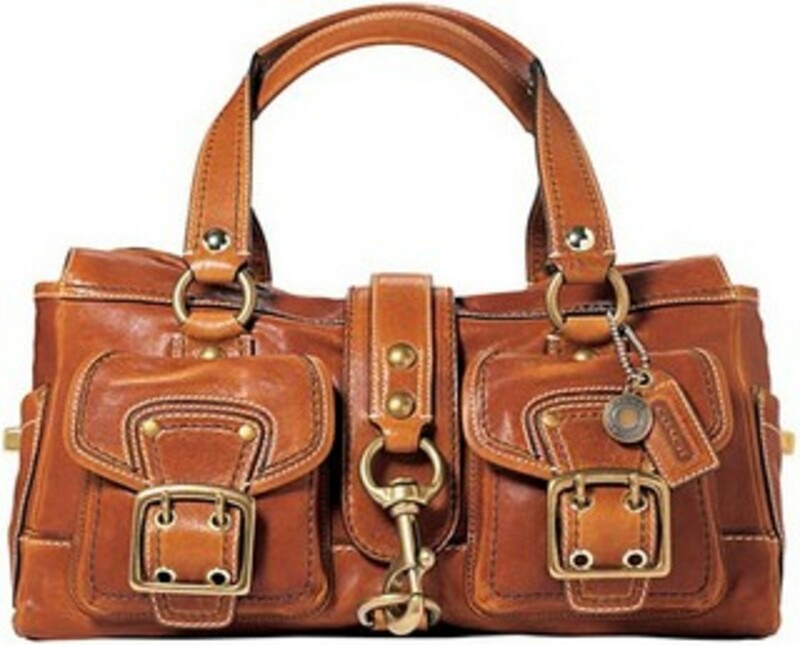 Distressed bags usually have a mud brown color which gives the bag a more distressed look. 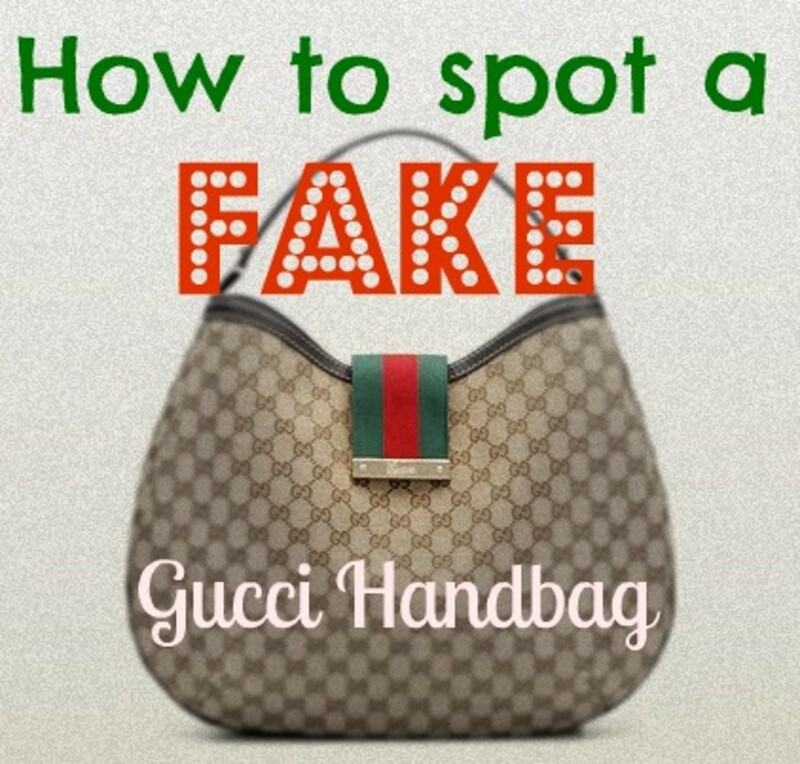 The bag normally has wrinkles, scars and scratches which contribute to its distressed style. Its stylish, professional look makes it perfect for students and office workers. It also has a wide interior so you can carry around with you essentials such as laptops, notebooks and gadgets. 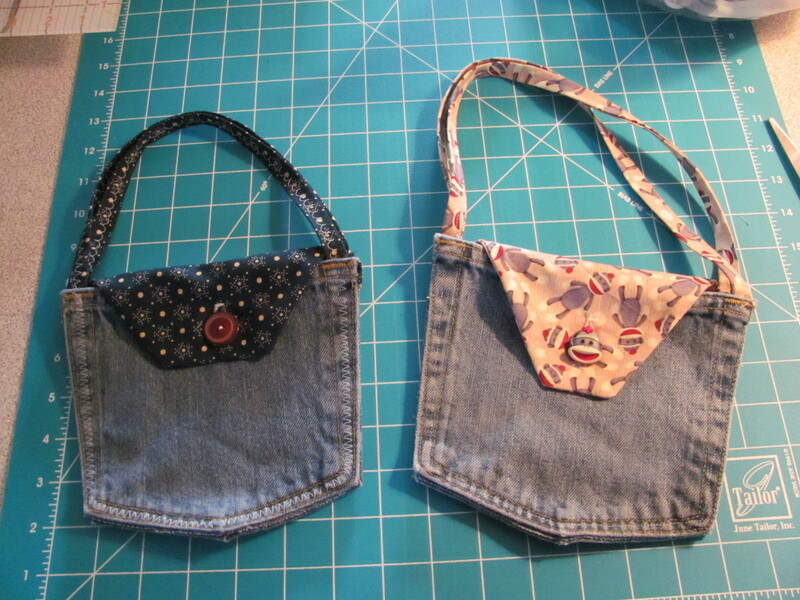 The straps are also adjustable to make it more comfortable depending on how you prefer to carry it. 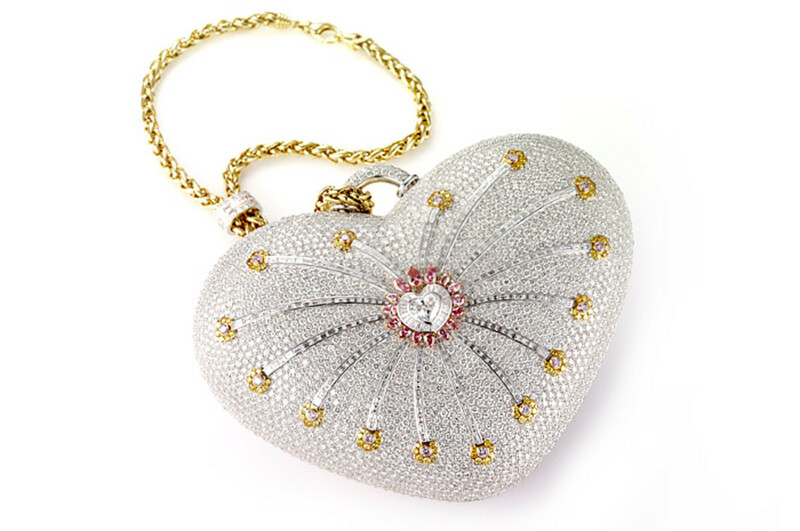 The bags can cost around $110 to $155. Same with brown messenger bags, men would also want to get the black leather messenger bags. Many would consider it a staple in their wardrobe. A black messenger bag will go with any outfit – be it casual or professional. Its rich, genuine black leather make it classic yet timeless. Most also have a smooth, oiled leather with double and contrast stitching. Like other messenger bags, the leather messenger bags have a main compartment which features pockets for mobile phone and cards, pen holders and a full-length zipper pocket where you can put other essentials such as notebooks or documents. It definitely is a bag which you can take with you wherever you go – be it to school, work or trip. Its price varies from $90 to $120. The best red leather messenger bags are also in style today. Besides black and brown, a red leather messenger bag is sure to make a statement. The material usually used to make it is calf-skin leather with cotton lining giving you a high quality leather bag. The leather is tanned using tannins which are environment-friendly. Some may say that red colored bags are for ladies only. But there are men who could benefit from a little edge in form of such red accessory. When it comes to interior, these bags have a wide compartment where you can put a laptop, books or other gadgets. It also has sections for mobile phones, pen and cards. Its nylon strap is also adjustable to make it ergonomic. Its price varies from $168 to $284. Since more people today use iPads over laptops, men would be interested to get the iPad leather messenger bags. Although an iPad is smaller and lighter compared to a laptop, you would want a bag that will allow you to bring it with you without damaging it. The style is usually flap over so you can easily get your iPad and put it back without worrying about getting scratches on it. Very nice lens with a good selection of men's messenger bags. Not only do they look stylish but functional as well. Thank You for stopping by my Memorable Rock-n-Roll Musical Concert lens and giving a "thumbs up" for it. I appreciate it. Hope you enjoyed your visit. Have a Great Day! 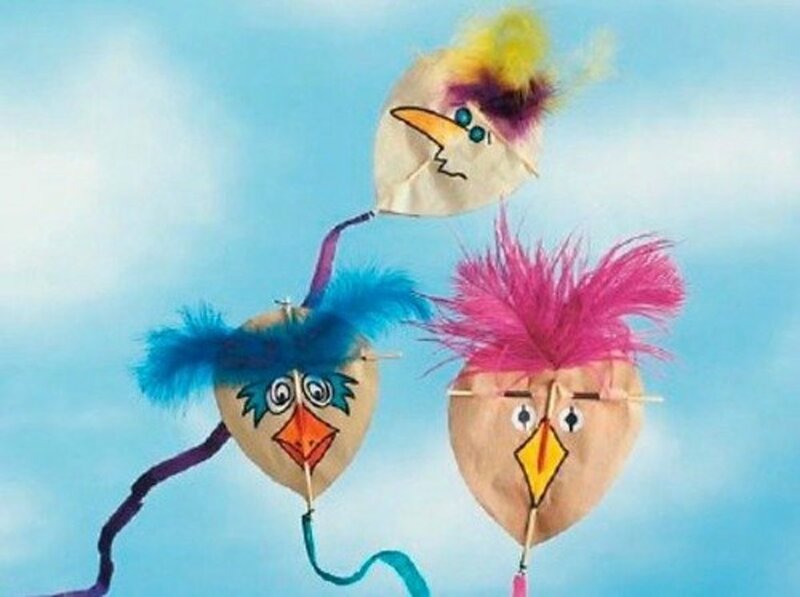 These are really nice bags.